During the last 23 years we have worked closely with builders and designers to create innovative solutions that improve productivity using efficient, state-of-the-art technology that does not compromise operator safety or reliable quality. 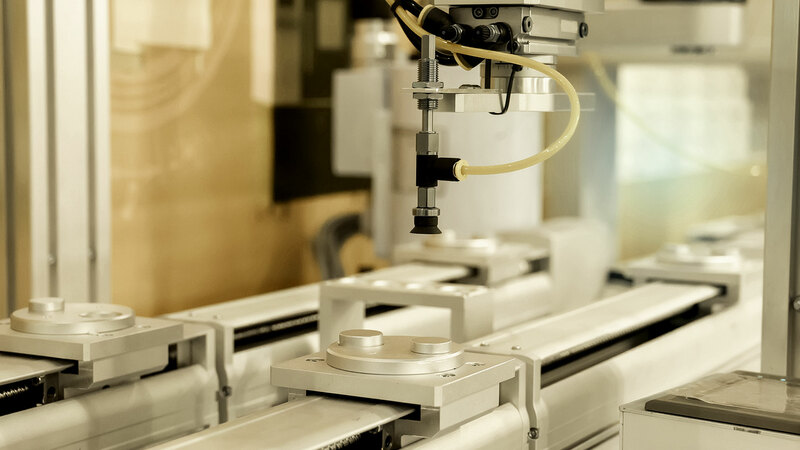 Furthermore, our Manufacturers are constantly at work value engineering more efficient, durable, reliable, and cost-effective assembly automation solutions. Moreover, we also design and develop robotic tooling solutions that can be used in medical facilities as well as conventional workspace. At DMA Ltd. we are committed to quality control and customer satisfaction above all else. We are committed to being your number one choice for quality assembly automation equipment by providing unrivaled customer service with scrupulous workmanship, working closely with our customers to tailor automation solutions that cater to their unique needs. 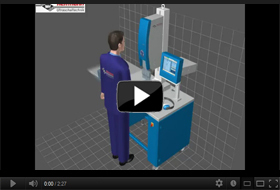 Below is a brief overview of some of the primary assembly automation equipment areas that we specialize in. Please contact us for a free, no obligation consultation and estimate, to learn more about our automation equipment services, or to request our comprehensive business portfolio and discover the DMA Ltd. difference for yourself.